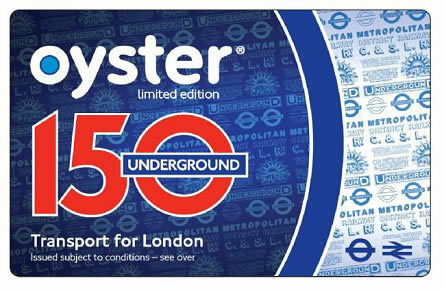 Everyone's talking about the 150th anniversary of the Underground today (official) and tomorrow (passenger), but it's not the only London anniversary in town. Raise a toast to Philip Astley, who pioneered the first circus ring in a field near Waterloo 240 years ago today (just behind St John's church). Astley, a kind of stunt horse-rider decided to prance round in a circle to entertain his crowds, unlike his rivals, who favoured a linear show. The format proved successful, and he later added clowns and other acts to separate his equestrian antics. Astley further developed the idea and eventually opened an enclosed arean on land now occupied by part of St Thomas's Hospital. Clear blue skies and bright sunshine all day long! That's the 100% guaranteed forecast if you happen to live five miles above the capital. Those of us on the ground will be greatly vexed by a boundless skywig of cloud, although it should thin out in the afternoon. Wrap up warm, for the cold is a-coming.